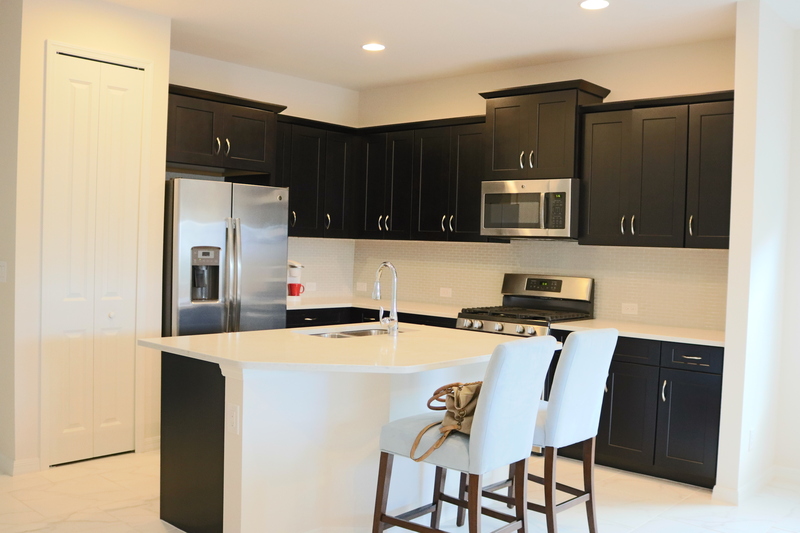 *Beautiful, modern kitchen with gas stove. 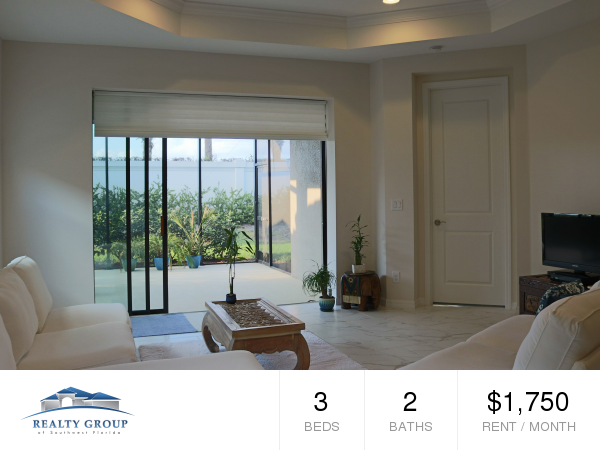 *Large screened lanai with garden view. *Spacious laundry room with HE washer/dryer included! *Watermark amenities include a community pool, picnic/relaxation area with fire pit, playground, tennis, basketball courts and fitness center. Available as of April 1, 2018.